That’s why quality business cards are essential to any entrepreneur looking to make a great first impression and promote his or her professional identity. We offer a variety of designs, colors, paper stocks and finishes to fit your needs and truly reflect the image and culture of your organization. 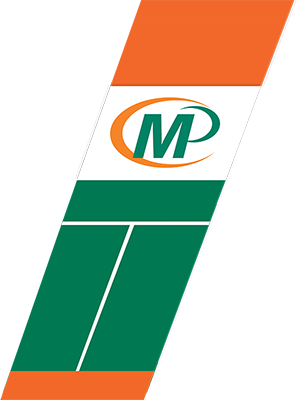 Let Minuteman Press Lakewood produce high-quality, full-color business cards with corporate stationery to match that will send the message, "We pay attention to even the smallest of details." 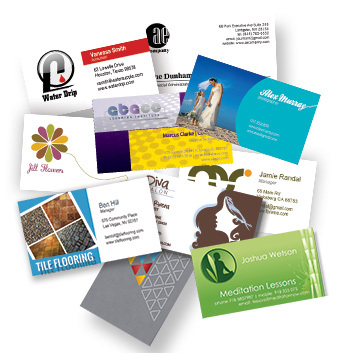 Call 720-643-5146 or fill out our online form right now for fast, high quality business cards!